The bidding process for the 2026 Winter Olympics and Paralympics is crawling forward, and when the International Olympic Committee (IOC) announced the shortlist last Thursday, Oct. 4, Calgary was in the final three. 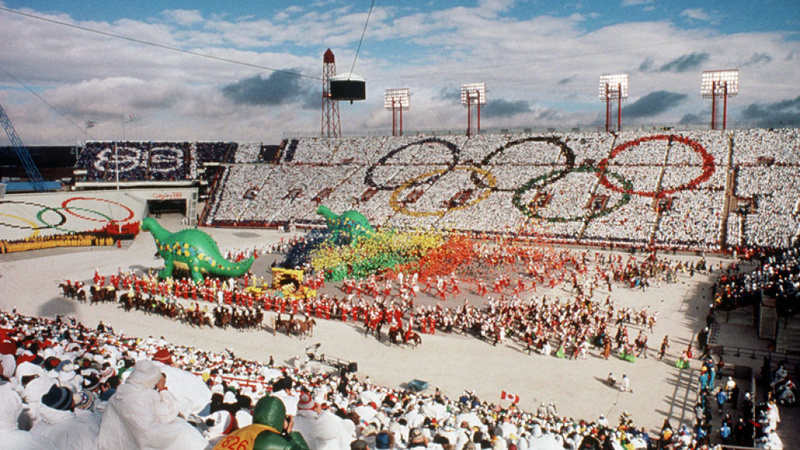 Much has changed since the last time Calgary, Alberta, hosted the Games in 1988 as well as since Vancouver, British Columbia, in 2010. The IOC is now in favour of joint bids, re-use of existing facilities and lower costs. These improvements have resulted in more competition for 2026 than for 2022 (which was awarded to Beijing), but each comes with challenges. The increased interest in 2026 may turn out to be temporary. Sapporo, Japan, ended its bidding process after a major earthquake. Sion, Switzerland, dropped out after losing a referendum, and Graz, Austria, couldn’t get the support of its regional government. Last Thursday, the IOC announced that Erzurum, Turkey, was out of contention. IOC Vice President Juan Antonio Samaranch, Jr., referenced telecommunications, transport and airports as concerns, but did not mention that there was no sliding centre (for bobsled, luge and skeleton). The Turkish government had previously declined the suggested use of Sochi’s sliding centre, some 650 kilometers away in Russia, which would likely have been unpopular with the IOC as well. Calgary, Stockholm (Sweden), and Milano/Cortina d’Ampezzo (Italy) are still in the running, each with their own advantages and challenges. While most cost estimates are being disputed by local “experts”, comparing costs between bids remains difficult. Bid books are to be delivered in January 2019 with a final decision announced in September 2019. The September announcement will be in Lausanne, Switzerland, replacing the originally planned meeting in Milano, as bidding countries are not allowed to host decision meetings. 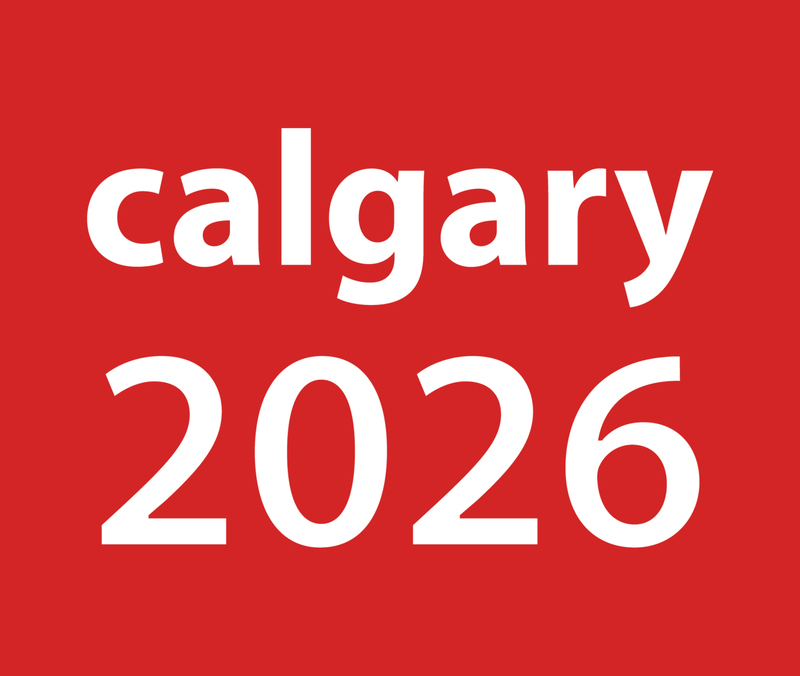 An image from the “Yes Calgary 2026” Eventbrite page. Many of Calgary’s 1988 Olympic facilities are still in tact, the most visible being the 70- and 90-meter ski jumps. By the 1992 Winter Olympics in Albertville, France, the standard jump sizes were increased, replacing the 90-meter hill with the HS106 (K95) and adding a larger HS140 (K125) hill. Neither of the existing jumps, slated for closure this month, are suitable for upgrading. The current proposal from Calgary is to maintain the jumps in Whistler, B.C., to current standards, allowing ski jumping and nordic combined events to be held in Whistler. This would save a great deal of money and avoid the construction of facilities that will get minimal use after the Olympics. The 11-hour drive and one-hour time difference between Calgary and Whistler is the largest separation of the remaining bids. The flying time from Calgary to Vancouver is about 90 minutes, but requires an additional 2 1/2 hours of driving to and from airports. The distance is not viewed as a problem in the IOC’s new vision. This is a big change from the 2010 bid process, when the two-hour drive from Vancouver to Whistler was originally seen as a deal-breaker. The cooperation between Whistler and Calgary makes financial sense for the local organizing committee, but will be difficult to achieve during the current economic battle between Alberta and British Columbia (see “The Alberta/B.C. Conflict” sidebar). This is a very complicated and long-standing issue, but the conflict is currently front and centre in both provinces. Alberta’s economy is almost entirely dependent on oil exports. Alberta is desperate to build a new pipeline to transport diluted bitumen to the coast for shipping. Alberta needs this export capability to restore its status as the richest province and re-employ laid-off citizens. The Alberta government needs the tax revenue from increased exports to function, let alone maintain support for expensive recreation facilities like Canmore Nordic Centre and Frozen Thunder. B.C.’s economy depends on tourism, fisheries, and forestry, all of which would be seriously damaged by an ocean oil spill. A large increase in tanker traffic through the narrow and rock-infested passage to the open ocean is a serious concern, with the cleanup expected to be more difficult than the Exxon Valdez oil spill, with Vancouver, Victoria and Seattle all at risk. The dispute between the provinces is unlikely to be solved quickly, unless the politicians of one province put their own voters’ jobs at risk to help the other province. The federal government is feeling the pain of Alberta’s tax revenue drop, but the Federal Appeals Court ruled that they must consider risks of an ocean oil spill before expanding their recently purchased pipeline to Vancouver. The Washington state government is concerned about the risk its state will face while Alberta reaps all the rewards, but it seems unlikely that it can interest the U.S. federal government in an environmental issue. A natural gas (LNG) pipeline from Alberta to the coast is currently proceeding with support from the B.C. government as the risks to B.C. are much smaller. While the gas pipeline is in the news, it is unlikely to distract Calgary’s residents from viewing the 2026 plebiscite as a way to share their economic pain. There is an idea that the Olympics should move around the world, and many feel that it is Europe’s turn. Calgary already hosted in 1988 and Vancouver in 2010. Asia has hosted since 2014 with Sochi in 2014, PyeongChang (South Korea) in 2018, and next up Beijing (China) in 2022. Calgary has the most organized bid, having started the process three years ago. The city of Calgary’s non-binding plebiscite is scheduled for Nov. 13. Voters will be considering their struggling economy, growing provincial debts, the disputed legacy from 1988, costs, and hitting back at B.C. against the possibility of a better legacy after 2026. While cross-country skiers wouldn’t doubt the value of the Canmore Nordic Centre to North American skiing, not all Calgarians are convinced about the value of hosting the Games. 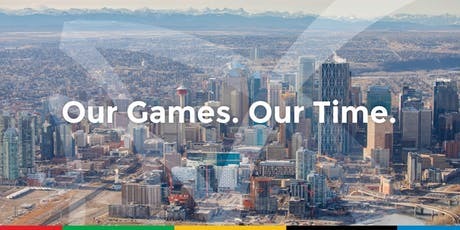 The IOC is campaigning for Calgary to support the bid. As a side note, in 2010, most Canadians saw the Vancouver Olympics as a two-hour event. The men’s gold-medal hockey game was what changed those Olympics from ‘disaster’ to ‘best-ever’ status. The Milano/Torino/Cortina d’Ampezzo bid briefly lost Milano in August before Italy’s differences were resolved. Then, when the national government confirmed that it would not support the bid financially, Torino dropped out, apparently for good. 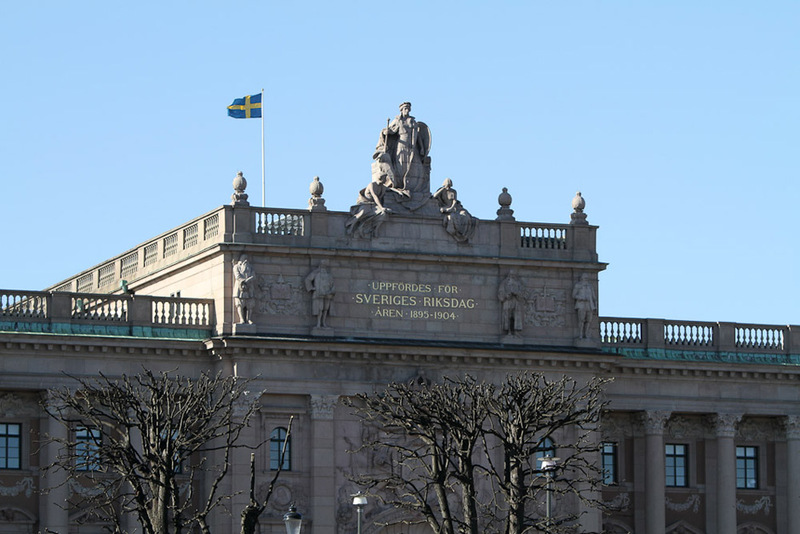 The Lombardy and Veneto regions are expected to provide funding, and considering that the two regions’ combined GDP is larger than Sweden’s, this may not be a problem. This bid is very spread out, in European terms, with events in Milano, Cortina d’Ampezzo, Val di Fiemme, and Anterselva (“Anterselva” is the official Italian name for what the biathlon world and German-speaking locals call Antholz). Milano has excellent train service and two major airports, making it the most accessible host city. However, the mountain communities are served largely by bus and travel times can be as much as six hours from Milano. Express buses could reduce this to four hours. Italy’s national political situation is always interesting, with short-lived coalitions running the country most of the time. This bid is dependent on the far more effective regional governments; while Lombardy and Veneto officially represent only 40 percent of Italy’s GDP, their influence is much larger. Stockholm’s Royal Palace as seen in 2012 during FIS Cross Country World Cup Finals. Stockholm’s bid is moving along quietly, with Latvia planning housing for its existing sliding centre at Sigulda, 680 kilometers and a ferry ride away from Stockholm. Sweden has most of its facilities in place already and appears to have the least building costs of the candidates. Sweden’s bid currently has no official support from any level of government, which is partially why it’s been less visible. Sweden’s September federal election has added some uncertainty, with the far right making large gains and the prime minister losing a vote of confidence on Sept. 25. It is not clear that a stable coalition will form, which brings more uncertainty to the process of gaining political support and funding. Robert Livingstone of gamesbids.com wrote a good summary of bid politics before the announcement of the final three. The Canadian Broadcasting Corporation (CBC) asked some experts to rank the three short-listed bids. The result is interesting, more for the reasoning that the ranking.